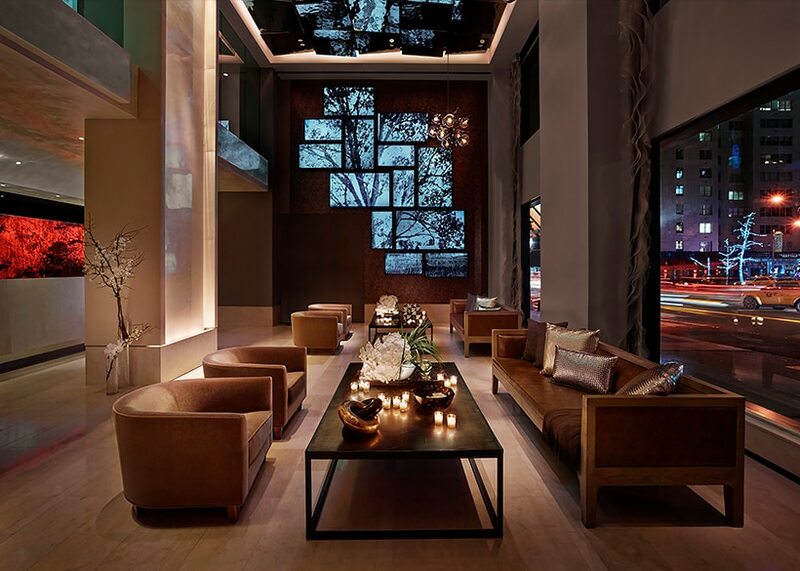 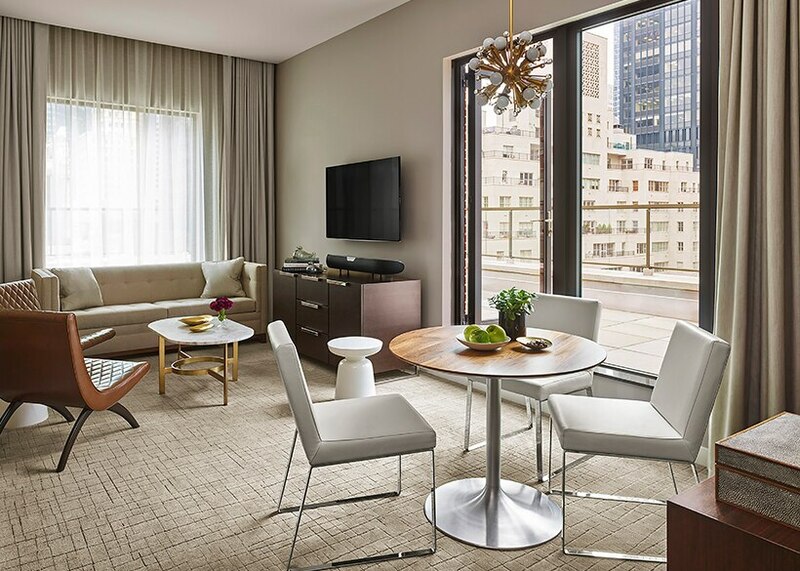 Inspired Manhattan moments begin at The Quin Central Park by Hilton Club, a boutique-style hotel and New York legacy once home to this century's greatest artists. 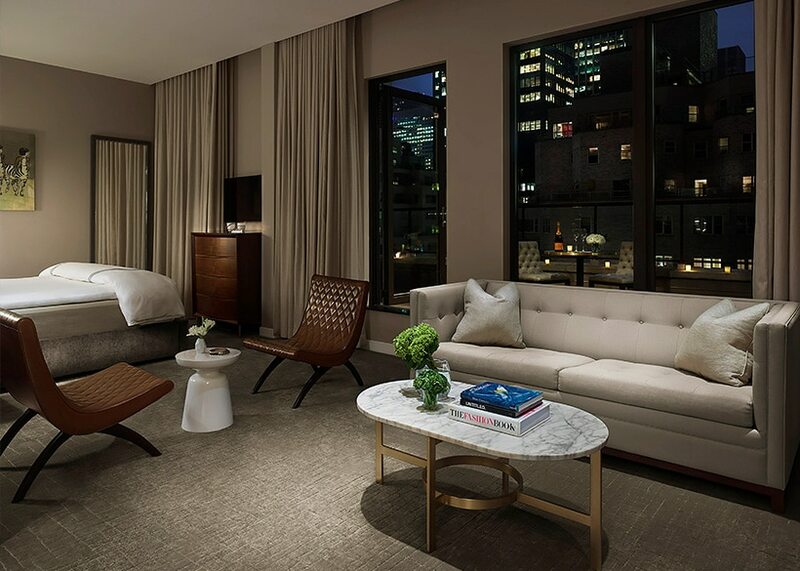 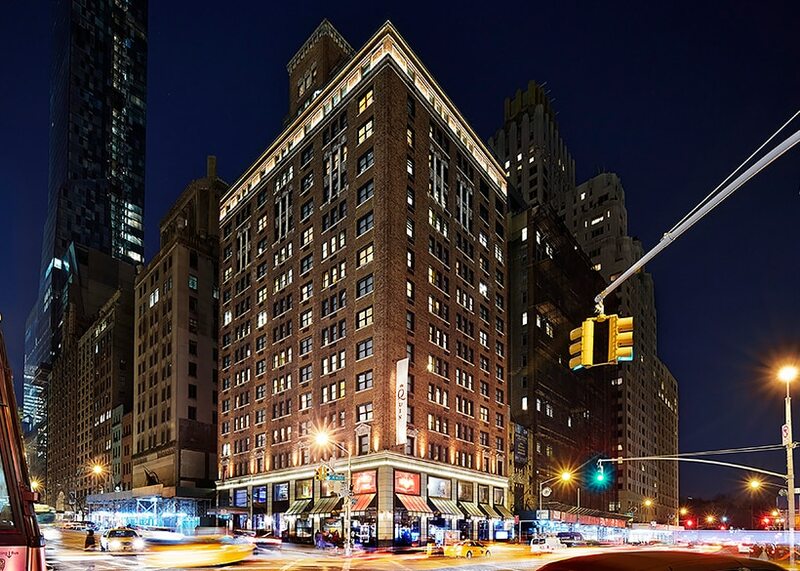 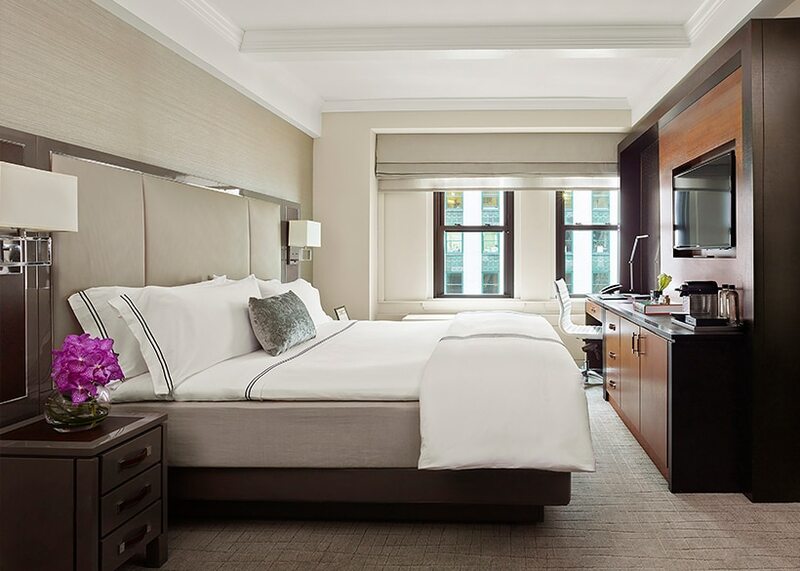 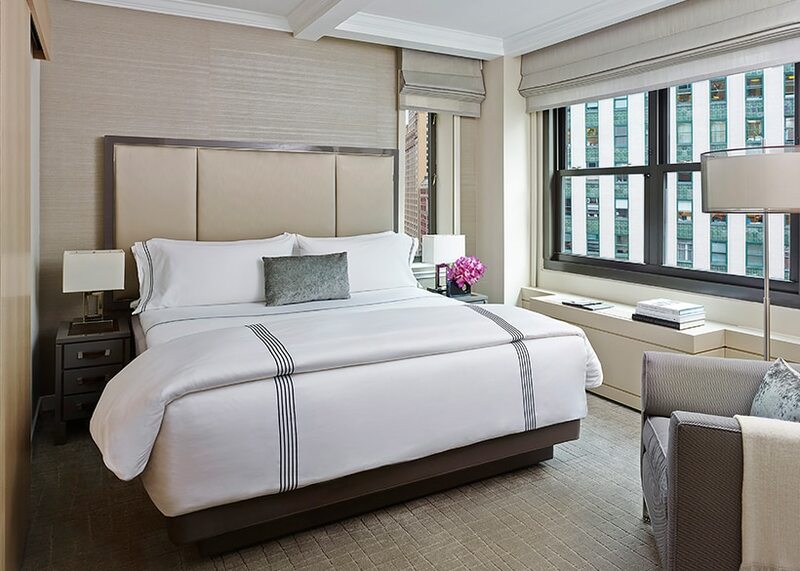 Named one of the Top 5 Hotels in New York City by Travel + Leisure, The Quin enjoys a commanding location on the corner of West 57th Street and 6th Avenue in New York City's vibrant Midtown neighborhood, just two blocks south of Central Park. 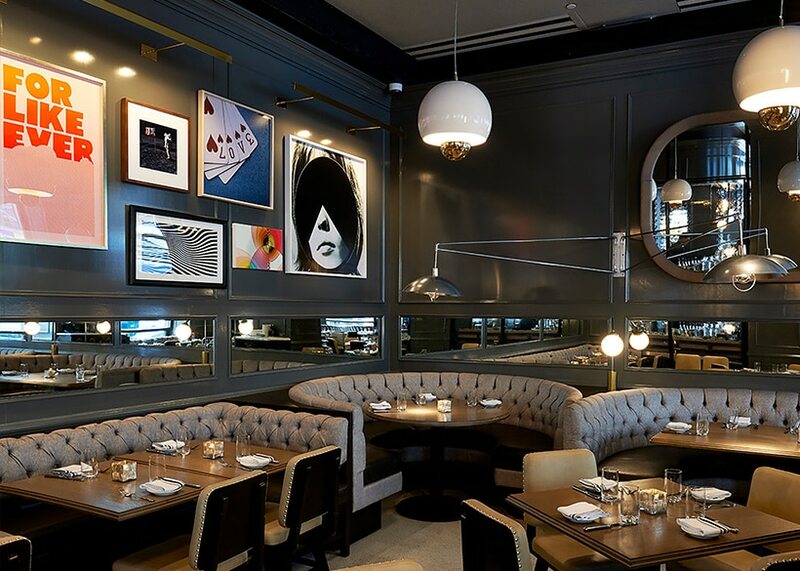 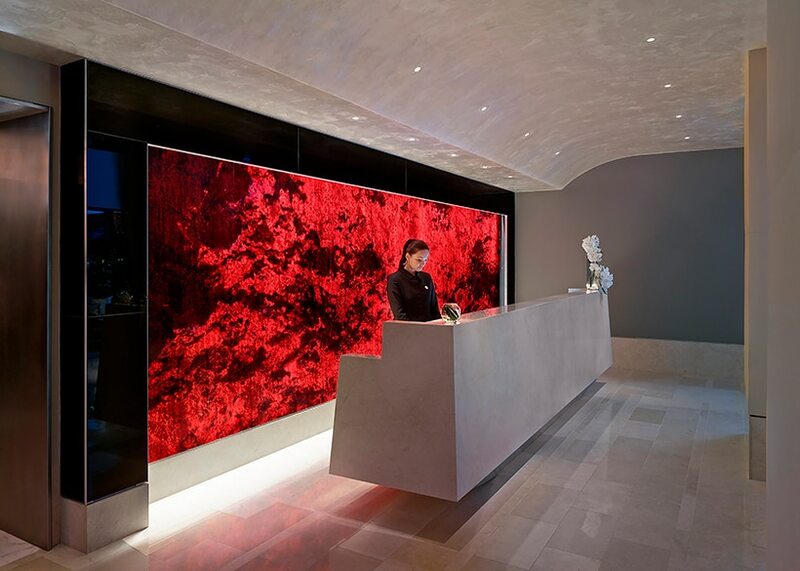 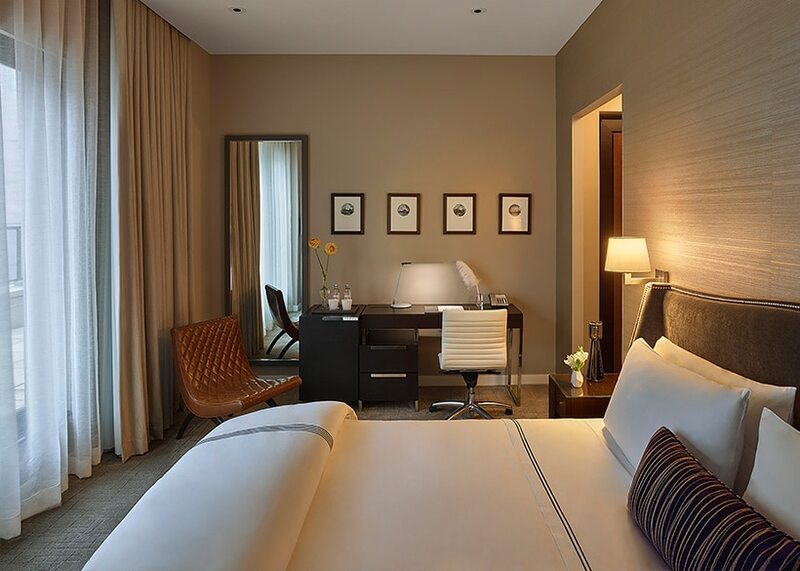 Here you'll find modern amenities, comfortable accommodations and distinctive onsite dining accompanied by a unique collection of carefully curated artwork proudly displayed throughout the hotel. 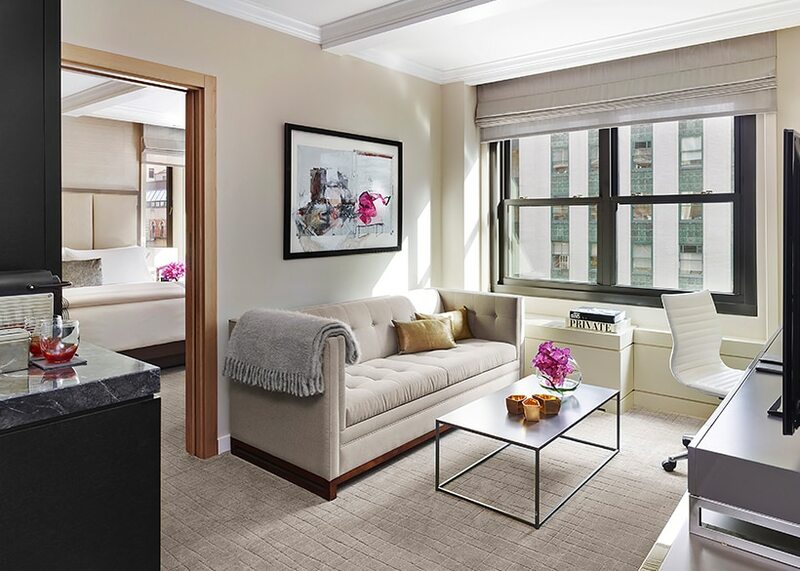 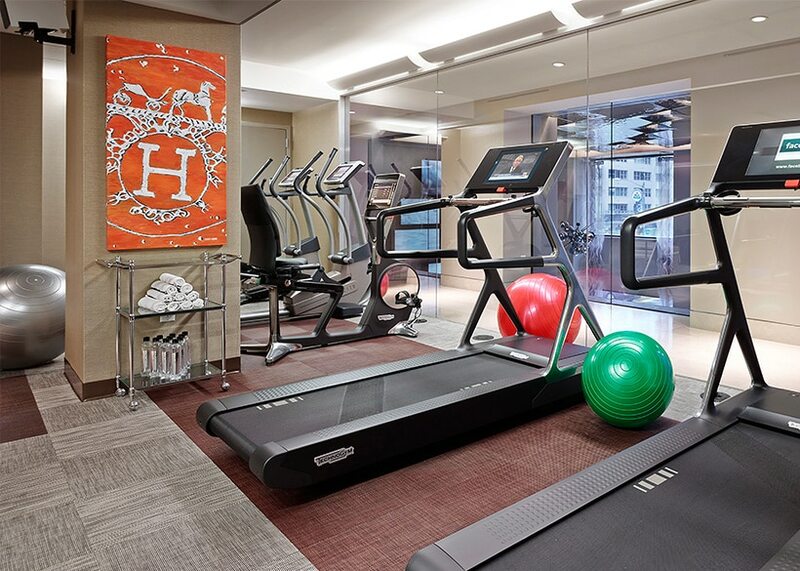 Ideally positioned in the heart of all Manhattan has to offer, staying here means you're never more than a short walk or train ride from where you need to go and what you want to see. 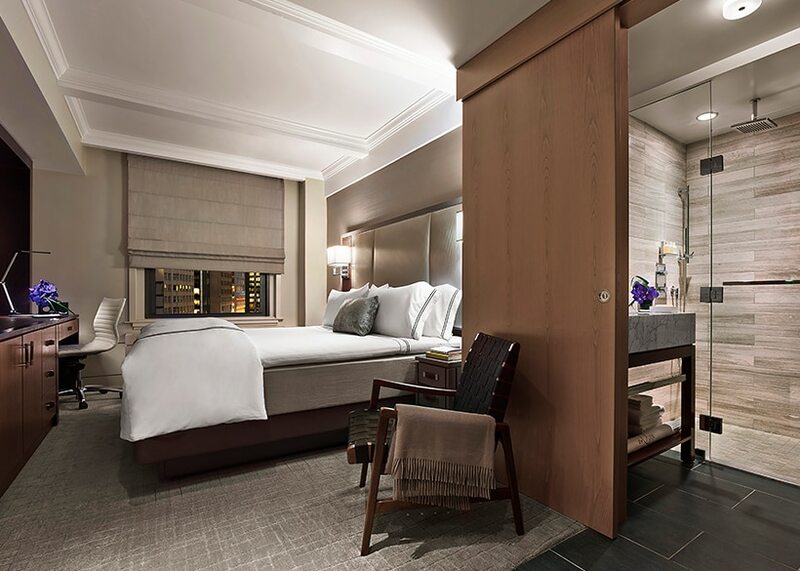 Guest Rooms: 250 - 435 square feet; 1 king bed or 2 queen beds, private terrace (select rooms), bathroom with rain shower. 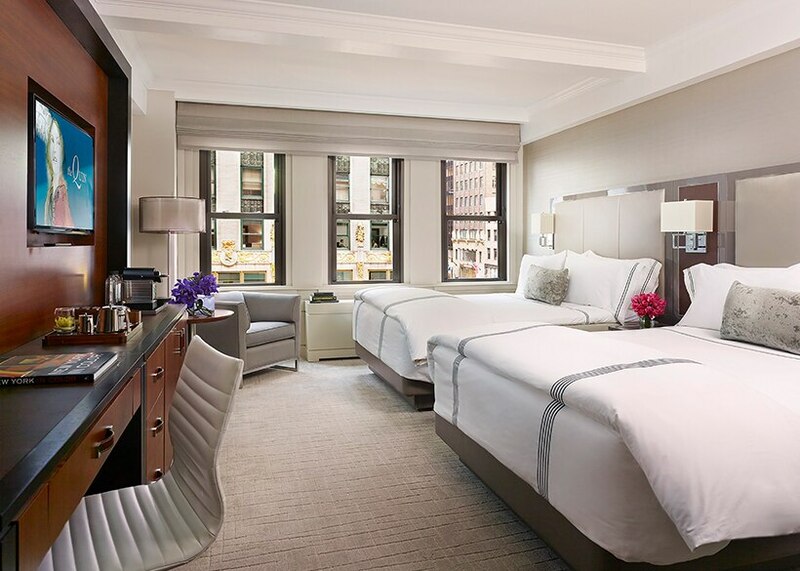 Sleeps 2 to 4. 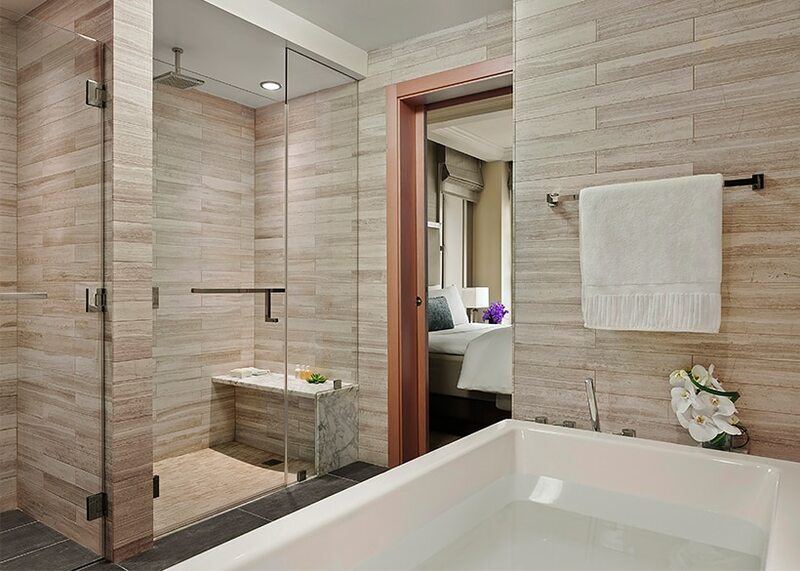 One-Bedroom Suites: 450 - 850 square feet; 1 king bed, private terrace (select suites), living and dining areas, workspace, bathroom with rain shower and soaking tub (select suites). 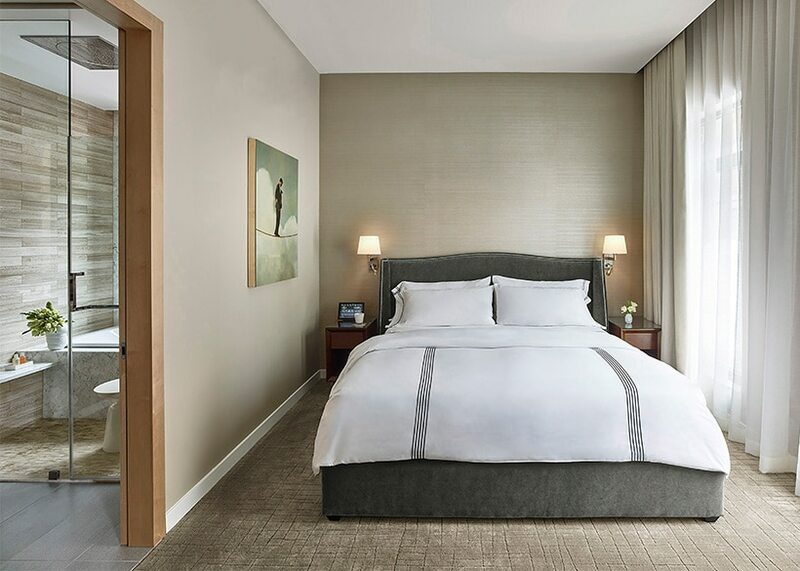 Sleeps 2 to 3.